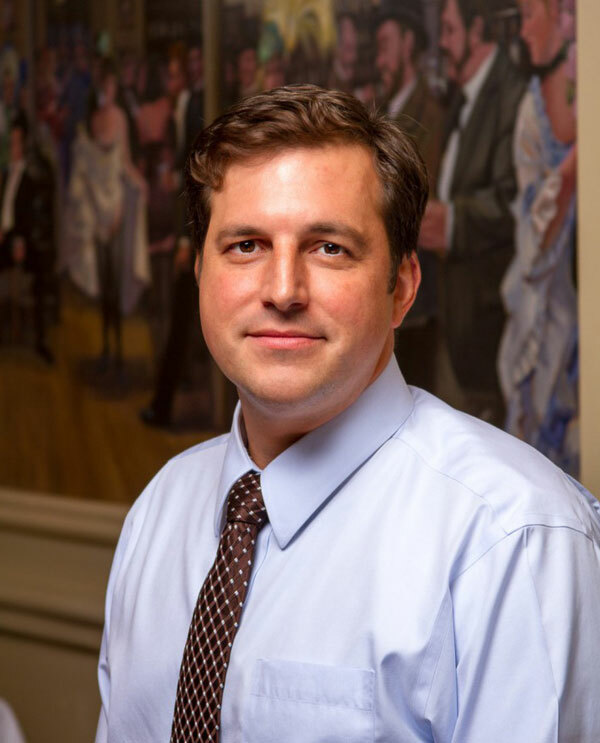 The Ralph Brennan Restaurant Group is delighted to welcome David Hart, a New Orleanian-by-marriage, as General Manager of Ralph’s on the Park. Though relatively new to town, Hart is right at home, thanks to his years of experience at the late, great Tavern on the Green, whose magical environment was very much akin to what Ralph Brennan has created at his elegant fine dining establishment overlooking City Park, one of New Orleans’ premier special occasion and banquet options. Hart’s impressive experience includes over three years as Director of Operations at Tavern on the Green, which accustomed him to the intensive logistics involved in managing one thousand seats within six dining rooms, each with a private garden; building maintenance; and two 30-foot trucks that ran daily between the restaurant and its warehouse in Queens. Every year, he helped orchestrate the famous Pasta Party the night before the New York Marathon, hosting the carbo-loading of up to 18,000 people in a single evening. When Tavern closed, he was scooped up by the legendary Waldorf-Astoria, where he served as Assistant Banquet Manager for two and a half years. There, the volume was even greater, and the protocols more demanding: the hotel hosted President Obama four times during Hart’s tenure – and the U.S. Ambassador to the United Nations was actually in residence. Hart is a country boy, a native of New York’s Hudson River Valley, where he grew up surrounded by farmland and animals. His first exposure to the restaurant world was as a high school dishwasher, a grueling job that nonetheless secured his love of the “whole buzz” of the industry. Moving to the Big City, he landed a job at Drip, where he quickly progressed to management, before moving on to the ultra-hip Cafeteria, as Assistant General Manager, before starting at Tavern on the Green. Hart is excited to be back working the details of fine dining, after his years in banquets, which are more about business, he explains. “I feel like I’m returning to hospitality, in the true sense of the word. Here, in the restaurant, I’m connecting with people again, and feeling the joy we’re bringing them.” The festive, special occasion atmosphere of Ralph’s on the Park reminds Hart of Tavern on the Green, where the park environment just beyond the windows was brought inside, as part of the magic of the atmosphere. Despite being new to the Ralph Brennan Restaurant Group, he says it feels like coming home.